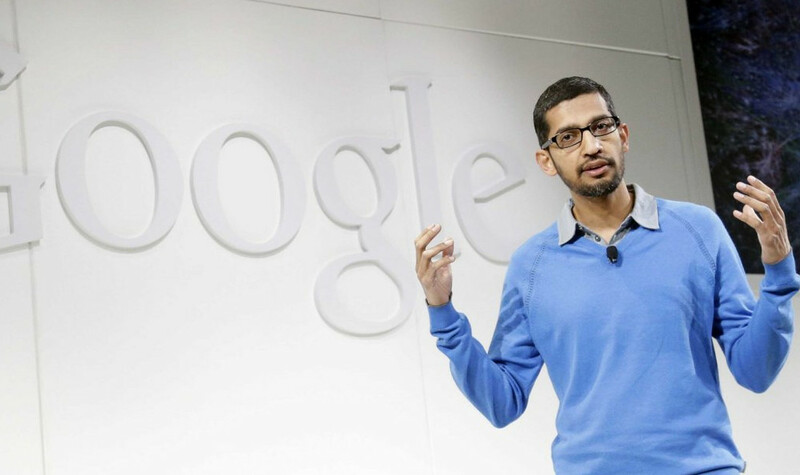 According to a report out of re/code, Larry Page, CEO of Google, has placed Sundar Pichai in control of essentially the entire core Google business. Sundar, who has grown from head of Chrome to managing the Android business in Mountain View, will immediately take on additional roles, but an official title change at Google is yet to come. Ready to hear what Sundar has on his plate? Let’s get started. Currently, Sundar has been the head of Android, Chrome, and Google Apps for quite a while. Now, he will oversee the following departments – Research, Search, Maps, Google+, Commerce and Ads, and Infrastructure. The executives that handle these departments used to report directly to Larry Page, but now, Sundar will be their go-to guy. How can one man oversee all of these projects? That’s easy, he’s obviously Superman. No one would argue that Sundar’s overtaking of Android and Google Apps has been a good move by Larry Page. With Larry removing a few of these responsibilities from his own agenda, it is stated in an internal memo that he will now focus more on Nest, Calico, Google X, corporate development, legal, and ad sales. Guess we will be seeing much more of Sundar at Google in the future.